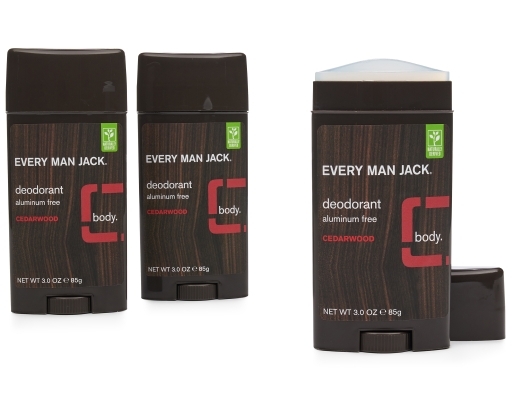 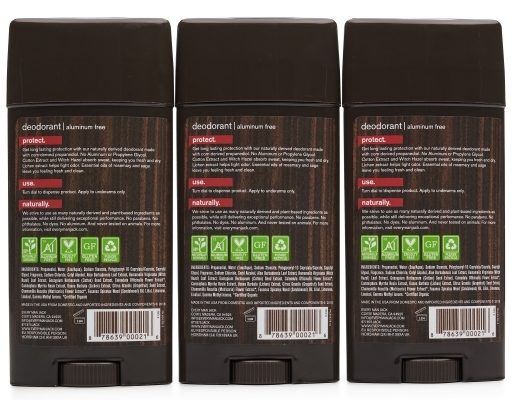 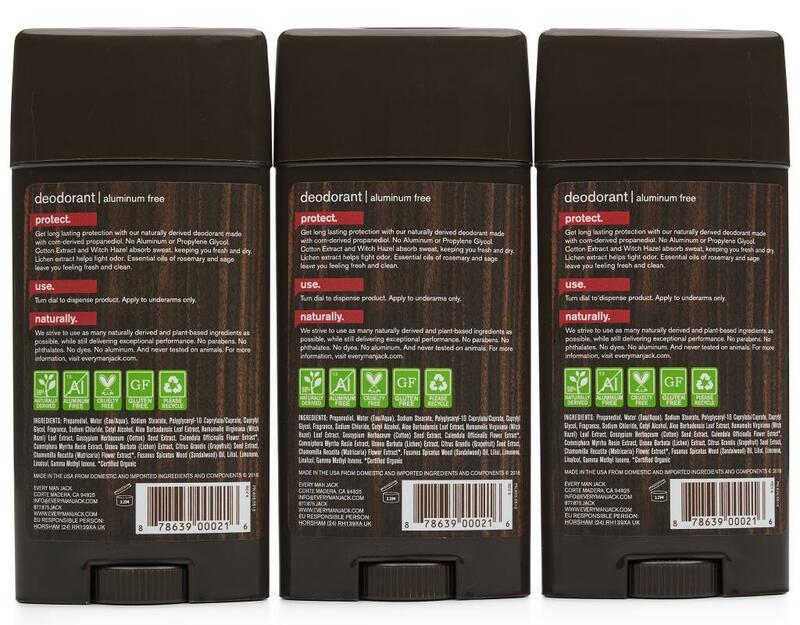 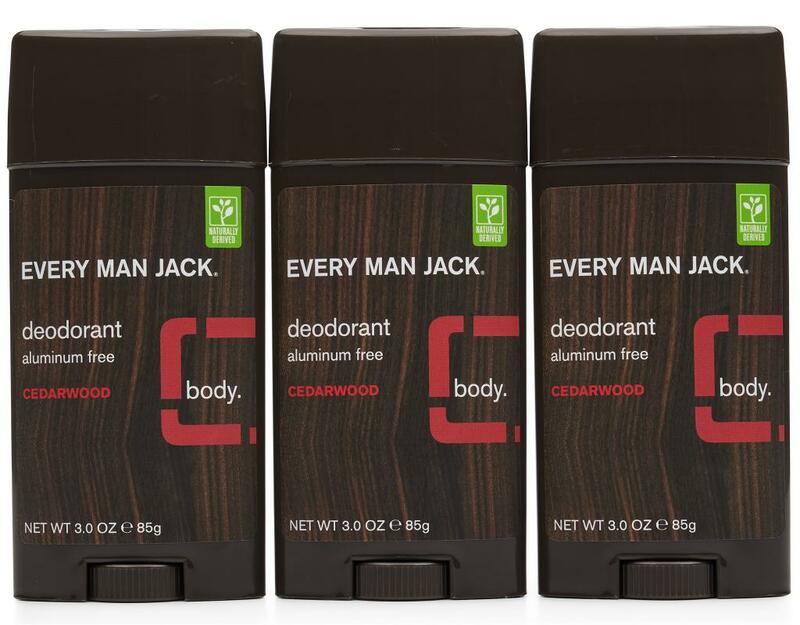 Get long lasting protection with Every Man Jack’s naturally derived deodorant made with corn-derived propanediol. 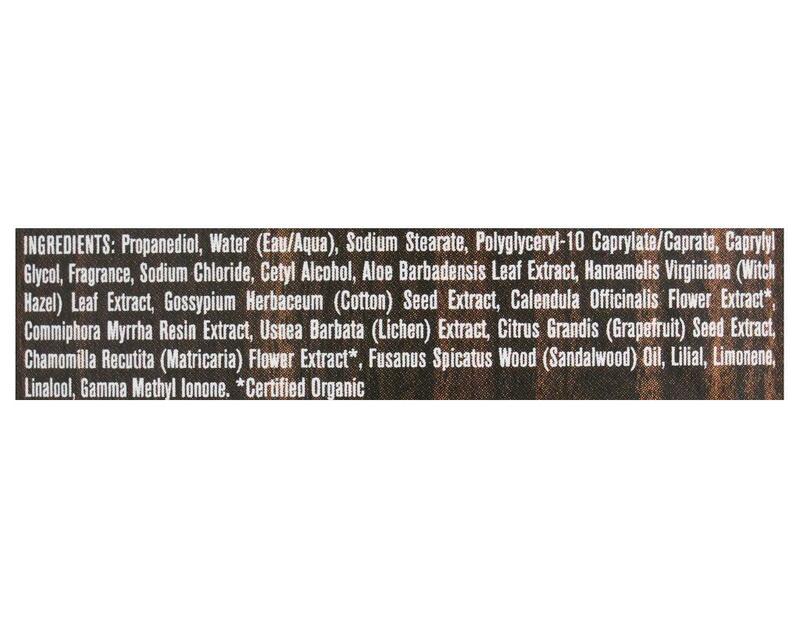 No Aluminum or Propylene Glycol. 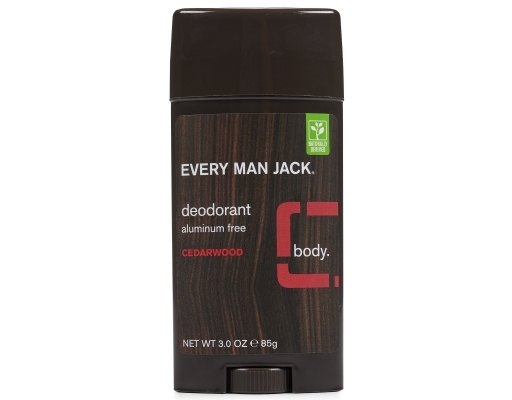 Cotton Extract and Witch Hazel absorb sweat, keeping you fresh and dry. 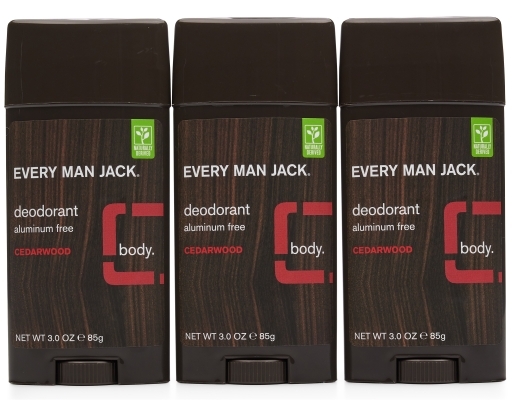 Lichen extract helps fight odor. Essential oils of rosemary and sage leave you feeling fresh and clean. 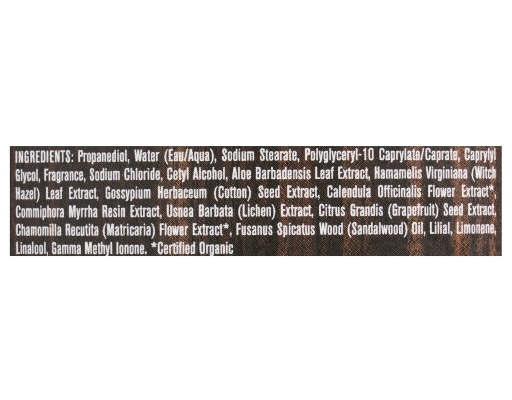 Propanediol, Water (Eau/Aqua), Sodium Stearate, Polyglyceryl-10 Caprylate/Caprate, Caprylyl Glycol, Fragrance, Sodium Chloride, Cetyl Alcohol, Aloe Barbadensis Leaf Extract, Hamamelis Virginiana (Witch Hazel) Leaf Extract, Gossypium Herbaceum (Cotton) Seed Extract, Calendula Officinalis Flower Extract*, Commiphora Myrrha Resin Extract, Usnea Barbata (Lichen) Extract, Citrus Grandis (Grapefruit) Seed Extract, Chamomilla Recutita (Matricaria) Flower Extract*, Rosmarinus Officinalis (Rosemary) Oil, Salvia Officinalis (Sage) Oil, Juniperus Virginiana (Cedarwood) Oil, Citronellol, Coumarin, Geraniol, Hexyl Cinnamaldehyde, Limonene d, Linalool.